Welcome to Robertson Gymnastics Academy. Guess what!? 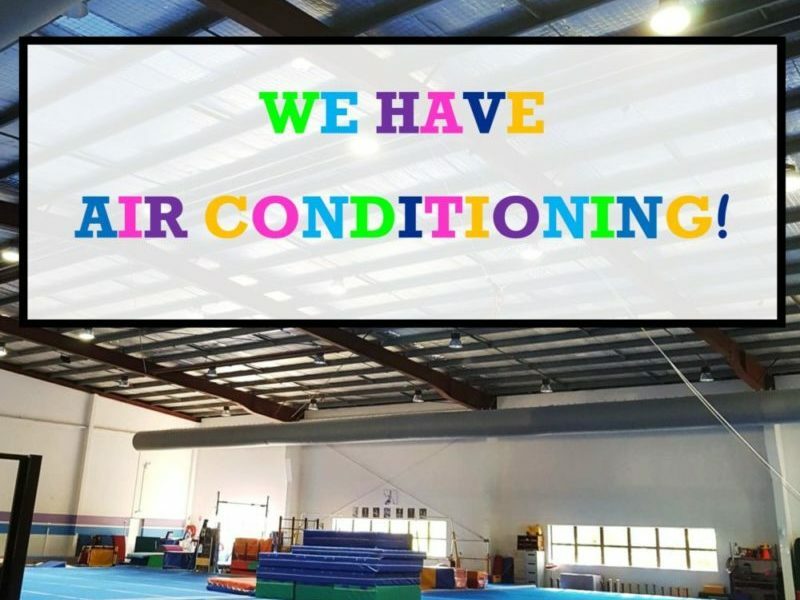 We have air conditioning! We will now be able to keep cooler in summer and warmer in winter on the days when we really need it. Thank you to Quality Air for installing this incredible upgrade in our gym. We hope you all enjoy!